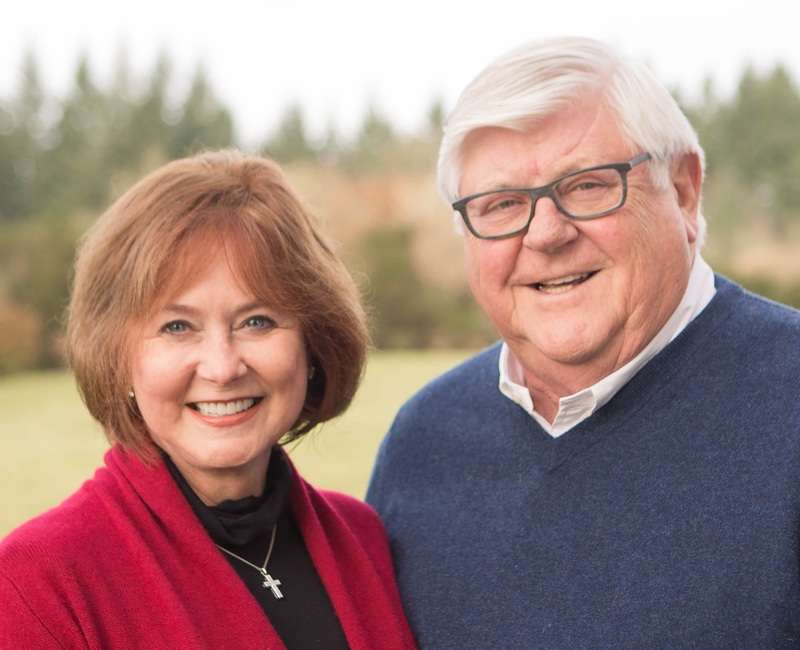 Located in the Dundee Hills of Oregon’s Willamette Valley, Domaine Serene is the property and passion of Minnesota natives Ken and Grace Evenstad (who were formerly in the pharmaceutical business in Minnesota). The domaine and its wines are a product of their personalities and the unique land that they farm. 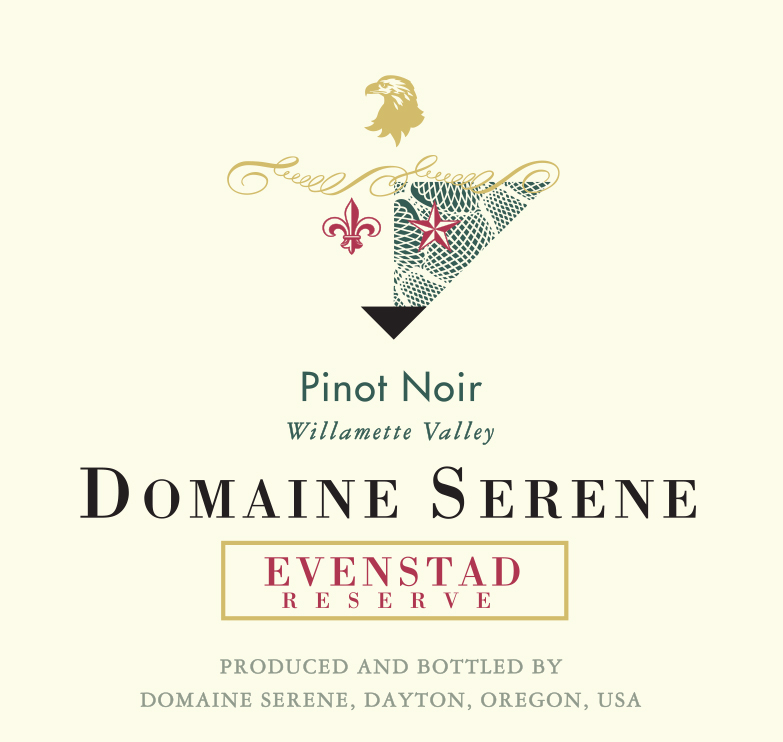 These two Domaine Serene Evenstad Reserve wines are the pinnacle of what the Evenstads have achieved in Oregon. 100% Chardonnay from Dijon clones sustainably farmed on Jory soils at higher elevations on the domaine’s Dundee Hill estates. Barrel fermented and aged 13 months in French oak barrels(31% new). Green-gold-straw color with well-formed legs; dry, medium-bodied with balanced acidity and scant phenolics. Supple, fresh, focused and juicy with lovely restrained (but a sort of restrained exuberance) fruit. The oak is integrated and the fruit is fresh. Pure, balanced, and focused in a style somewhere between Corton Charlemagne and Chablis Les Clos. Serious Chardonnay. BearScore: 94+. 100% Pinot Noir sustainably farmed on the Domaine Serene’s estate vineyards. Given a 5-7 day (depending on the tank) cold soak, fermented in open tops with punchdowns, and aged 16 months in French oak barrels (60% new). Offers supple, fresh red fruit with warm spice and developed red and darker red fruit flavors along with notes of cola and oak to go with a darker sort of mineral earth and a very subtle but persistent perfume. Delicious. BearScore: 94+. Love Domaine Serene Pinot Noir, now I am looking forward to trying their Chardonnay. Thank you for sharing!